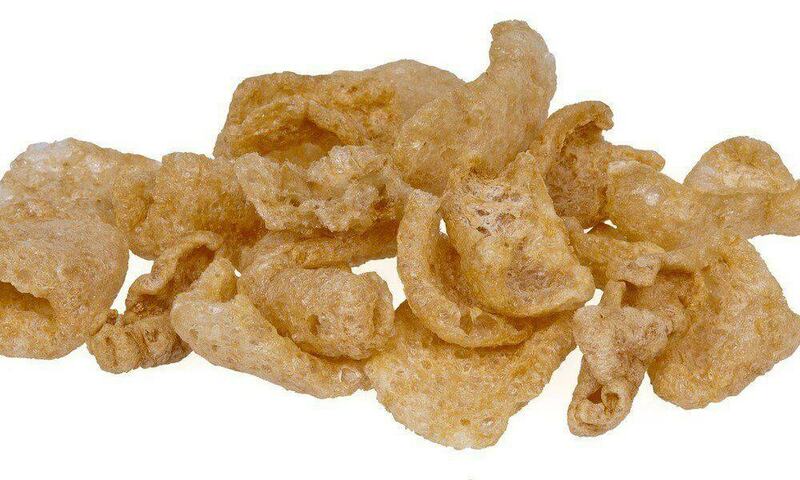 Pork rinds are a delicious snack, and they are also a snack that is okay to have while following a keto diet. In fact, not only are they great to snack on, they can also be incorporated into some of your favorite recipes for added flavor and texture. Not all pork rinds are the same. Some are made with unhealthy ingredients, and others just don’t have enough flavor to be enjoyable. With this in mind, we have decided to review five of the best pork rinds, so you can decide which type you'd like the best. Zero Carbs and no trans fats. On the Go 0.7 oz Packaging. Perfect as carb free breading for chicken or as filler in meatloaf. Did you know that there are three different types of pork rind products that you can buy? There are ready-to-eat ones, those that can be cooked in the microwave, and pork rinds that have already been crushed into bread crumbs. You can use the latter, or crush the ready-to-eat variety, and use them in a variety of cooking applications, including as a bread crumb coating for chicken, fish, and veggies, or as a filler for meatloaf. My preference is to grind the Utz rinds into crumbs as that is the most cost effective way to get them. The Utz Pork Rinds let you have a tasty, keto-friendly snack that can be enjoyed at any time. Not only can you use it as a delicious snack food, Utz pork rinds are also perfect when crushed as a coating for chicken, fish, veggies, and more. 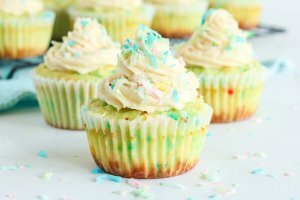 They have no carbs, so they are great for all types of low-carb diets. Contains no carbohydrates, 5 grams of fat and 8 grams of protein in a half ounce portion. 18 full ounces per barrel. Contains no trans fat and no added sugar. Fried so they are crispy and full of natural flavor. Inspected and passed by the US Department of Agriculture. Made with the Utz Standingly delicious guarantee. Well priced and a good substitute for potato chips. Can be used for snacking or cooking. Made by a company with more than 90 years in the business. Can only be shipped within the USA. Some people find them too salty. They are great value and you can get even better value when you order the 18 oz 2 barrels product. Pork Clouds with Rosemary & Sea Salt are cooked in olive oil, so they are much healthier than many "on the go" snacks that are fried with vegetable oils. These pork rinds are deliciously seasoned with rosemary and sea salt. They are packed in convenient 0.7 oz bags and contain just 100 calories per bag. 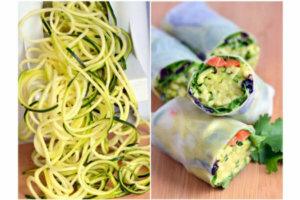 There are no carbohydrates, making them a great on the go treat for those who are following a keto diet, or any low-carb diet. Contains no carbohydrates, 6 grams of fat and 11 grams of protein per 0.7 ounce bag. 6 individually packed bags (0.7 oz each). Cooked in olive oil for added flavor. Contains no trans fat and no added sugar and only natural flavors. Only 100 calories per bag, great as healthy on the go snacks. Delicious flavor from simple spices: sea salt, rosemary, and rock salt. Made with olive oil, which is a healthy fat. Small bags, perfect for snacking on the go​. Too much rosemary flavor for some people. For better value also check out their 24 packs. Are you interested in making your own or want to see how the team at Bacon's Heir make these pork clouds? These EPIC Artisinal Oven Baked snacks come in three delicious flavors: barbecue, chili lime, and Himalayan sea salt. This is a gluten-free product that can be incorporated into many different diets, including high protein and paleo. 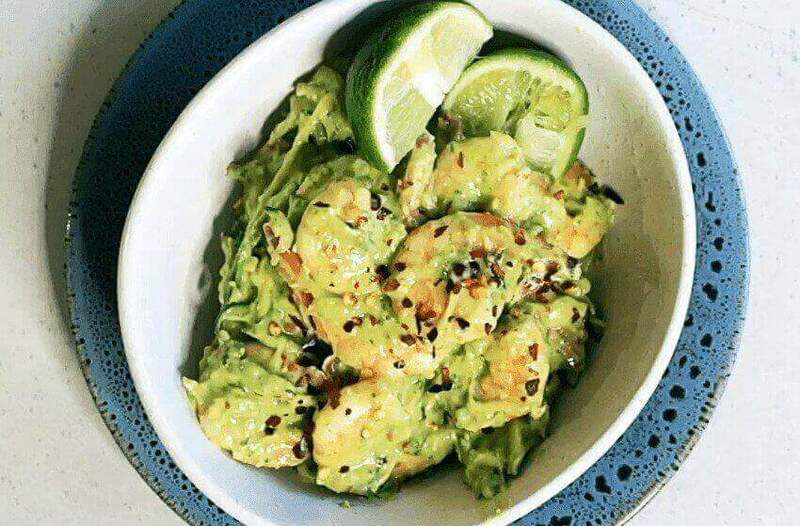 This is an all-natural, whole food that is loaded with flavor, and will help to curb your cravings for salty, tasty snacks. It is made using pork from pigs that have not been treated with antibiotics. Contains zero carbohydrates, 2.5 grams of fat and 11 grams of protein per 1/2 oz portion. Ships in 4 bags each containing 2.5 oz. Made from pasture-raised, antibiotic free and GAP certified pigs. Certified gluten free, grain free and preservative free. Oven baked with lower fat content and calories. Only 70 calories per portion. Delicious flavor with simple wholesome natural ingredients. No chemicals or antibiotics used. Reasonably priced compared to other gourmet products. The lower fat is great as a low calorie snack, but from a keto point of view does mean the macros are not optimal. The texture is a little different and not popular with some customers. With 4504 Meats Chicharrones Fried Rinds you’ll get a perfectly balanced flavorful rind created by Ryan Farr, a chef and butcher. This is a Paleo-certified snack that is gluten-free, and made from natural, simple ingredients. It is also made humanely, from sustainably raised pigs. Contains no carbs, 5 grams of fat and 9 grams of protein per 1/2 oz portion. Ships in 6 bags each containing 1 oz. Sourced from sustainable raised pigs. Melt in your mouth flavor and texture. No antibiotics and hormones used. Cooked in pork lard for added flavor. The ingredient list includes traces of coconut sugar, which makes this product more suitable to Paleo than Keto. You'll also find these in jalapeno cheddar and smokehouse BBQ flavor, but these products include maltodextrin and are not suitable for clean eating ketoers. If you like the product, but are looking for a more competitive price, then try their 2.5 oz, 6 pack. If you love breaded coating on your meat and vegetables, you are really going to love Pork Panko pork rind bread crumbs. It is high in protein and free of carbs, so it is ideal for coating meats that you eat on a keto diet. It also contains collagen protein, and it is gluten-free, making it perfect for anyone who can’t eat regular bread crumbs due to the wheat. Contains zero carbs, 6 grams of fat and 8 grams of protein per 1/2 oz portion. Packed in 3 bags each containing 3 oz of crumbs. Cooked in rendered pork fat. No seasoning added except rock salt. Great substitute for bread crumbs and regular panko. Can be substituted 1-to-1 in any recipe. Made with natural ingredients and no added flavorings. Finely ground crumbs are ideal for coating fried chicken or in meatloaf as a filler. If you are looking for a delicious, crunchy snack that is a healthier alternative to potato chips and other high carb snacks, pork rinds are an awesome option. The products mentioned in this article are made with natural ingredients, from pasture-raised hogs. We have talked about ready-to-eat pork rinds, and even some that are already ground up and ready to cook with, and all are ideal for you to have while on a keto diet. The next time you have an urge for a salty, crunchy snack, or you want to fry something with a breaded coating, think pork rinds instead of the less healthy alternatives. Oh yes and by now, you've probably realized that I like the Utz barrels for the good value for money that it provides.